What will the future look like when quantum technologies are in our everyday lives? Click on the topics below to find out more. How will quantum technologies change healthcare? Quantum technologies are likely to have a major effect on healthcare, from massively improved sensing and imaging through to personalised medicine. We are building a new economy built around quantum technologies. Communications will be revolutionised by quantum technologies. Fundamentally secure communications will be available, thanks to quantum physics, making banking more secure. What will quantum technologies look like in space? Quantum technologies will improve communications for inter-satellite networks and provide incredibly precise atomic clocks for many space-based applications. Quantum technologies will change the world of finance in many ways. The next generation of quantum technologies is here. 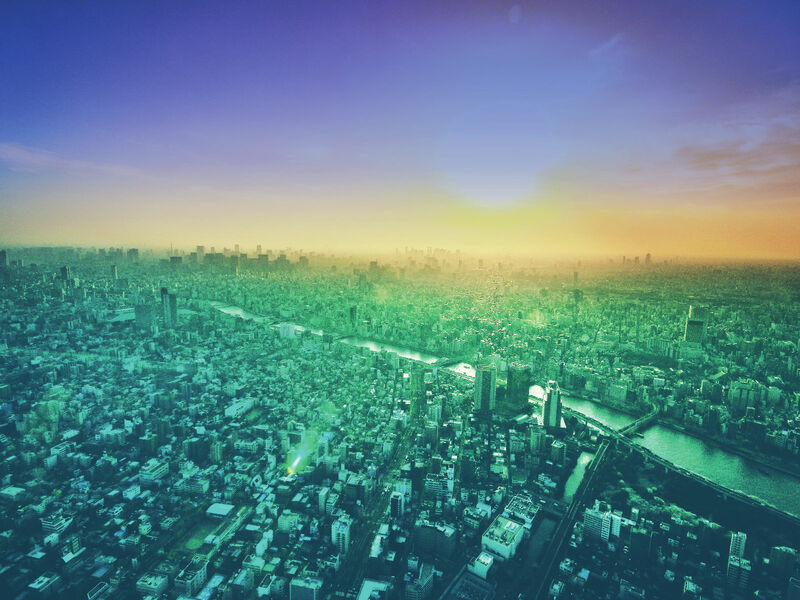 Learn about quantum science with partners from the UK National Quantum Technologies Programme and see what living in a "Quantum City" might be like. Quantum physics has contributed to technology such as a lasers and semiconductors that run our computers and smartphones and continues to inspire and drive innovation. With the help of quantum science, the UK National Quantum Technologies Programme is working towards making a positive difference to your everyday life, from medical, finance, energy use and telecommunications to imaging, and computing. Fancy a future career in Quantum City? The next generation of quantum technologies will soon be here and it is an exciting time to be a part of it. 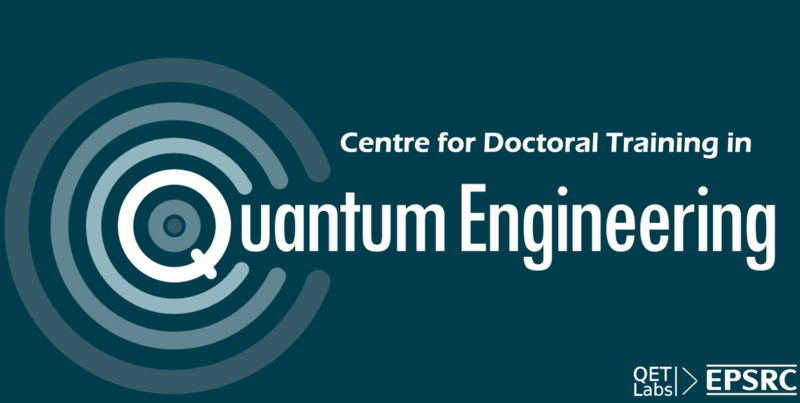 The UK is already investing in training and further development of future scientists and quantum engineers with centres for doctoral training to explore and push the boundaries of quantum science. If you’re interested in finding out what it might be like to be working in the field of quantum physics, come speak to us at Quantum City. We’ll be more than happy to share our experience! Don't forget to visit us at Science Festivals around the UK! Find out where Quantum City will be visiting next on our Events page.